I write on on behalf of the U.S. Conference of Catholic Bishops’ Committee on Migration (USCCB/COM) to urge you to support and co-sponsor H.R. 4796, the “Uniting and Securing America (USA) Act of 2018,” as it is written. This legislation, which in part provides critical protections from deportation for “Dreamers” qualifying immigrants brought to the U.S. as children, was introduced by Representatives Hurd (R-TX) and Aguilar (D-CA) and is currently cosponsored by an equal bipartisan group of Republicans and Democrats. The U.S. Catholic Bishops have long supported Dreamers, recognizing that they are contributors to our economy, academic standouts in our universities, veterans of our military, and leaders in our parishes. These youths have grown up in our country and know America as their only home. They truly exemplify the extraordinary contributions that immigrants can provide to our nation when they are permitted to reach their God-given potential. The USA Act would provide qualifying Dreamers with protection from deportation, as well as a path to citizenship. Additionally, the USA Act of 2018: (1) augments border security at the U.S./Mexico border, in part through deployment of new technology and development of a strategic plan; (2) increases the number of immigration judges and Board of Immigration Appeals staff attorneys; and (3) seeks to address root causes and prevent future irregular migration by conditioning aid to Central America to prevent corruption. While a larger solution is still needed to fix our broken immigration system, we urge Congress to first focus on passing H.R. 4796, as written, or similar bipartisan and narrowly-tailored legislation. Any legislation passed should provide Dreamers with a path to citizenship, not undermine our family-based immigration system or terminate existing protections for vulnerable migrants, and ensure that border security measures are just, proportionate, and humane. It is both our moral duty and in our nation’s best interest to protect Dreamers. We hope that you will stand with us in supporting these valuable members of our communities and co-sponsor the USA Act. On Friday, April 20, we held a webinar on the Appropriations for the 2018 Fiscal Year. Click below for the full webinar and the slides. 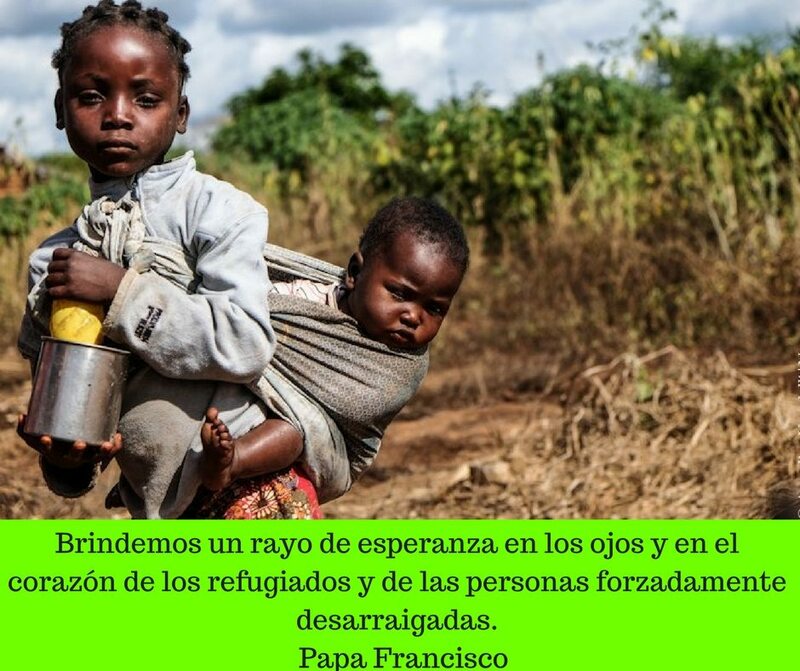 On behalf of the U.S. Conference of Catholic Bishops/Migration and Refugee Services (USCCB/MRS), I write to express our deep concern over the manner in which the Central American Minors (CAM) Program is being terminated. 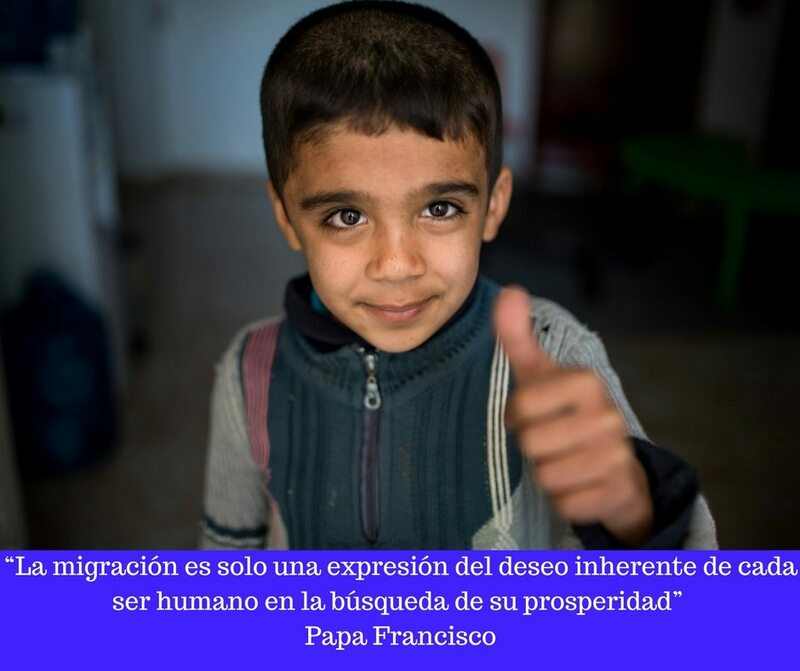 Through our work with our Catholic Charities network, we are seeing that many children and their families have not be able to receive services, such as refugee interviews by Department of Homeland Security (DHS), that were stated by DHS to be part of the wind down. We encourage you to review the wind-down process and ensure that the program is ended in an orderly, just, and humane manner that is consistent with past practice for refugee pipeline closures. Specifically, we request that you resume interviewing cases until review is complete for all individuals who timely submitted CAM applications. At a minimum, we urge you to consider additional stakeholder engagement on the termination and alternative protection programming in the region. The Catholic Church has a significant pastoral interest in the welfare and humane treatment of migrant children. 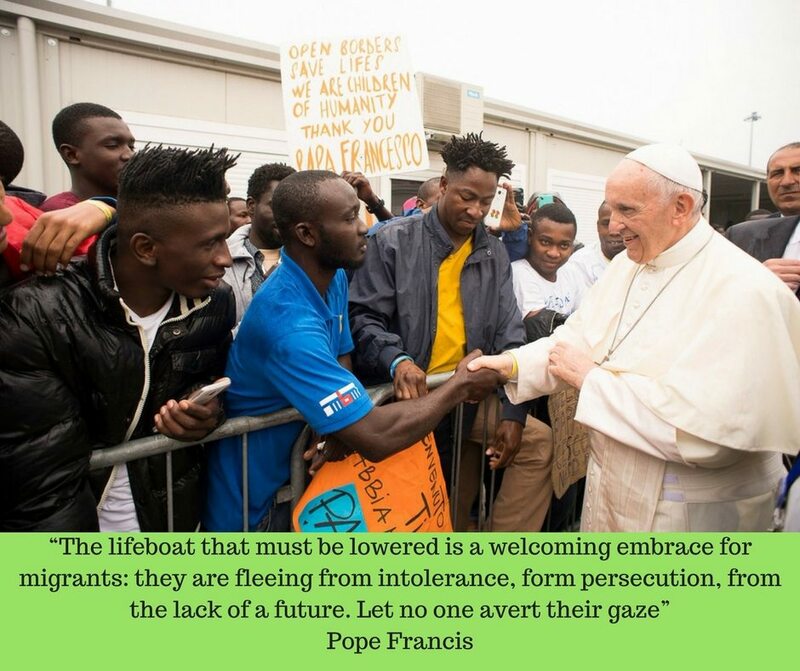 The Church views assisting those in need as a fundamental Christian duty that is derived from the life of Christ, who himself was a migrant and a child of refugees. USCCB/MRS works to support vulnerable youth and their families in part through the CAM program. Through our network, we are proud to have supported more than 3,300 families in applying for the program. We know from our many years serving refugees the importance of closing a refugee pipeline in a responsible and humane manner. It is our understanding that past refugee pipeline closures have typically occurred due to changed country conditions. Recent reports demonstrate that, unfortunately, such improvements in conditions have not occurred in the Northern Triangle of Central America (El Salvador, Honduras, and Guatemala)1. Even in instances of changed circumstances, however, the best and typical practice is to complete processing on all individuals in the pipeline and to align closure deadlines with when such work can be completed. The CAM program closure has departed from this practice. With the announcement of the CAM program wind down on November 8, 2017, the Department of State (DOS) stated that CAM cases would be considered timely submitted if filed by 11:59pm EST on November 9, 2017. We and our affiliates worked to diligently comply with this very tight turnaround date. We learned on February 9, 2018, however, that U.S. Citizenship and Immigration Services had stopped interviewing CAM applicants as of January 31st, even though at least 500 cases served by USCCB/MRS and most likely thousands of applicants throughout the program had yet to receive a refugee interview. Many of these children and their families had already submitted to blood and identification testing, paid related fees, and expended extensive time and resources to proceed with the application. As a result of the failure to be interviewed, many now face deep disappointment, fear, and heightened protection concerns. Mario* and his two young daughters are just one of the impacted families. Mario feared daily for his daughters’ safety in Honduras after his older son was brutally killed. It was this fear that spurred him to apply for his daughters to join him in the U.S. through the CAM program. After over a year of navigating the complex application process, he was devastated to learn of the program’s cancellation. Without this vital legal avenue to seek protection for his girls, he is losing hope. In addition to Mario’s own anxiety and sadness, our program has had to spend countless staff hours performing education, outreach, and counseling to impacted families as little government-generated information and educational material has been created or shared with providers by your offices. In particular, we were disappointed to see that the DOS case closure letters were only provided in English and that they lacked information on: (1) when applicants could expect to receive DNA reimbursements; (2) where those who continue to face serious safety and protection concerns can find information on the governmental and non-profit services referenced in the letter; and (3) what the process and requirements are for applying for humanitarian parole outside of the CAM program. In light of these concerns, we urge you to reconsider the way in which the pipeline is closed and to resume processing cases until all timely filed applicants are interviewed. To do otherwise is unjust, arbitrary, and inconsistent with years of past practice. At a minimum, additional stakeholder engagement is needed. Additionally, we urge you to consider alternative protection programming in the Northern Triangle. 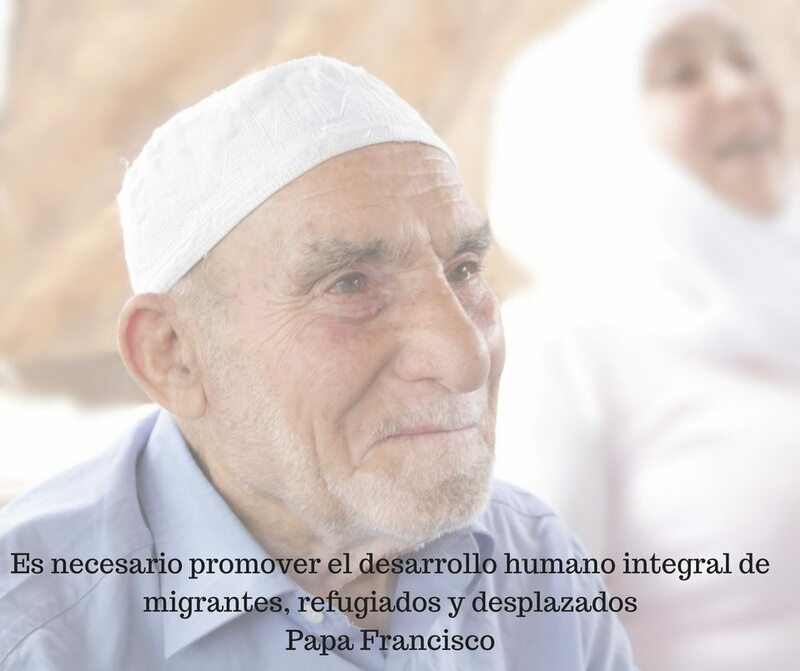 Given the pervasive and persistent violence and persecution in the region, terminating the CAM program without alternatives in place may contribute to increased forced and irregular migration. In-state child protection institutions and other refugee programming remain insufficient to accommodate displacement in the region. Without alternative programming, we fear children will be forced to make the dangerous journey north alone, putting them at risk for exploitation and human trafficking. We are happy to engage our Catholic service network in the region to meet with you and suggest ways to partner on this very important issue. We thank you for your consideration and would appreciate an opportunity to meet with you to further discuss these concerns and recommendations. 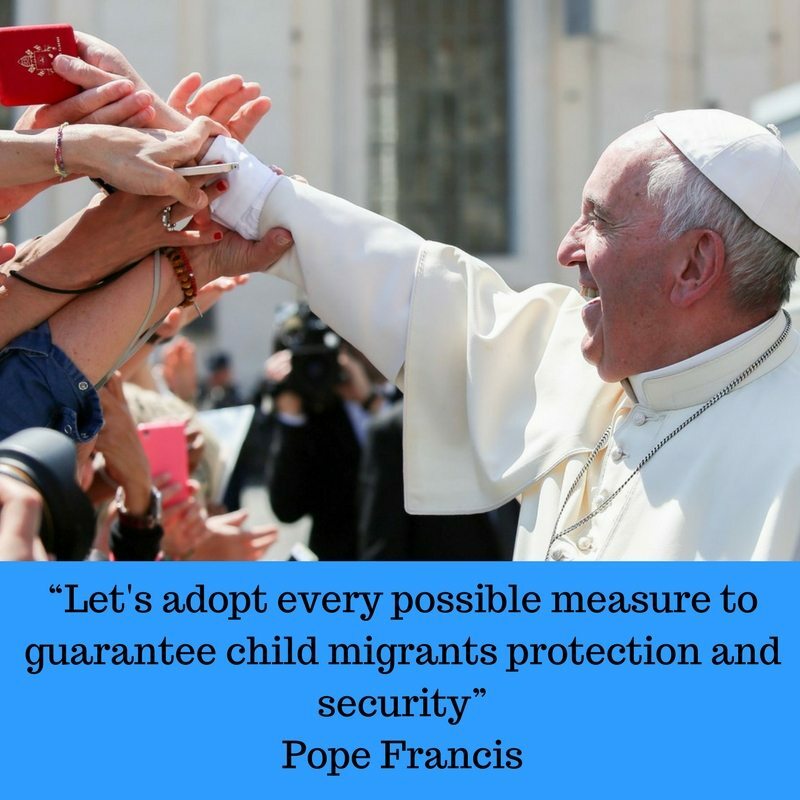 1 See, e.g., U.S. CONFERENCE OF CATHOLIC BISHOPS / MIGRATION AND REFUGEE SERVICES, TEMPORARY PROTECTED STATUS: A VITAL PIECE OF THE CENTRAL AMERICAN PROTECTION AND PROSPERITY PUZZLE 5-6 (OCTOBER 2017), available at http://www.usccb.org/about/migration-policy/fact-finding-mission-reports/upload/el-salvador-honduras-report-20171016.pdf (discussing the increase in family targeted violence in the region). * Name and identifying information changed to protect client confidentiality.